MANILA, 29 September 2016: Online rental fraud is now a rising concern for tenants and property investors all over the world. In England, the police recorded a 44 percent increase in scams reported with 3,200 unfortunate house hunters affected. Indeed, this only represents a fraction of the total fraud numbers, as victims of fraud hold a certain stigma. 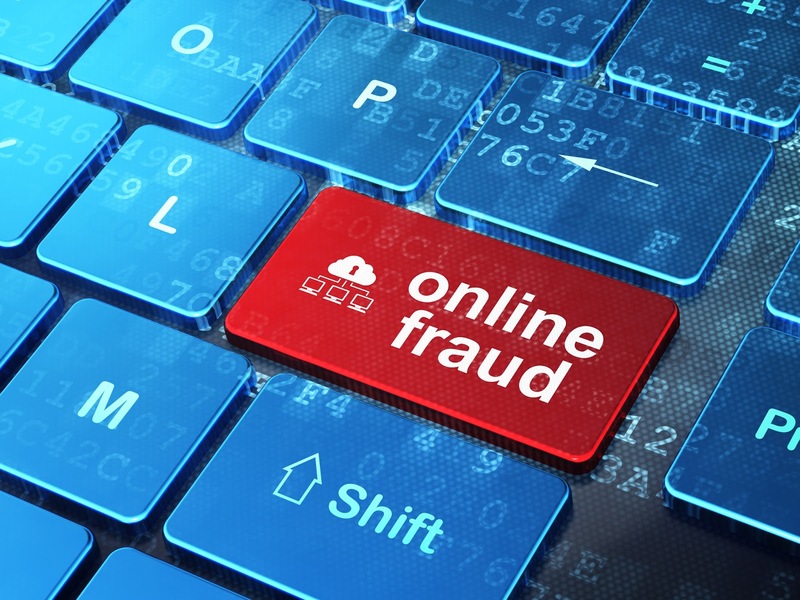 “Nobody wants to admit that they were fooled by an online fraud,” said Dr. Paul Hermann, cofounder and managing director of Lamudi—the global online property portal. “The property market going online made everything easier for everyone, and that includes fraudsters,” Hermann added. A survey by YouGov—the international Internet-based market research firm—recorded more than 1 million cases of rental fraud in 2013 in England. And this is in a country where the real estate market has been online for more than 20 years. Companies like Rightmove, established in the early 21st century, have matured into public limited companies and have all but ironed out any fraud vulnerabilities. Naturally, the problem is just as much of a concern in the emerging markets. Property renters and buyers operating overseas are the most common victims, because in most cases they cannot travel onsite to inspect the property. In certain situations, a con artist will gain access to the incoming mail account of an agent or homeowner through a phishing scam. In some unfortunate cases, a buyer will make a deposit, and the con artist will disappear leaving no trace. The initial step for the scammer is to complete a fake inquiry for an online listing. The inquiry template will have an outbound link that appears to send the advertiser back to their account but in reality, it will send the unsuspecting victim to a fake log-in prompt to retrieve information to phish. At this point, the scammer now has access to the advertiser’s email account and can intercept new emails. To cover their tracks, the con artist will delete the original email and reply from a new email account. Each scam will involve three victims: the phished advertiser, the second advertiser who acts as a pawn, and, of course, the potential renter or buyer. How can you mitigate the threat of fraud? However, it is not all bad news for online home-hunters. New online sites like Lamudi have the latest anti-phishing software making their website and email accounts impenetrable. Moreover, they only allow vetted and verified agents and owners to list on their classified website. “Building trust is a core pillar on which we built our property platform business,” said Hermann. “Realizing that fraud is a real issue, we ensured that our website has the latest anti-fraud technology and Rocket Internet, our parent company, provided the capital investment for us to get the best technology in the business,” Hermann added. “A lot of companies see this self-defense expenditure as a cost they are unwilling to incur,” Hermann noted. “For us, it was point one on our priority list, and our international property investors have responded favorably to the enhanced security we can offer them,” said Hermann. Nevertheless, the responsibility not only lies with online real estate platforms to counteract this fraud threat, but on financial institutions also who in some cases allow new users to create bank accounts online without due diligence. This potentially opens up a window of opportunity for cyber criminals. In Germany, for example, where Lamudi is based, it is next to impossible to open up a bank account without proof of residence and identification. What is clear is that a collaborative approach needs to be taken by all stakeholders to counter the problem, and that includes the education of end users on how to safely use online property sites.